"Accelerated learning with qualified tuition to Advance your Dance"
JivePlay offer a variety of weekend dance workshops for all abilities, led by qualified teachers, designed to rapidly develop your dancing and to enhance your confidence on the social dance floor. Workshops are 3-4 hours in duration, providing a relaxed learning environment and are held regularly throughout the year. Modern Jive Beginner and Improver workshops enable you to develop your core dance technique along with a set of smooth, dynamic moves. Specialist workshops enable you to broaden your dance experience by exploring related dance styles. See below for upcoming workshops and booking. 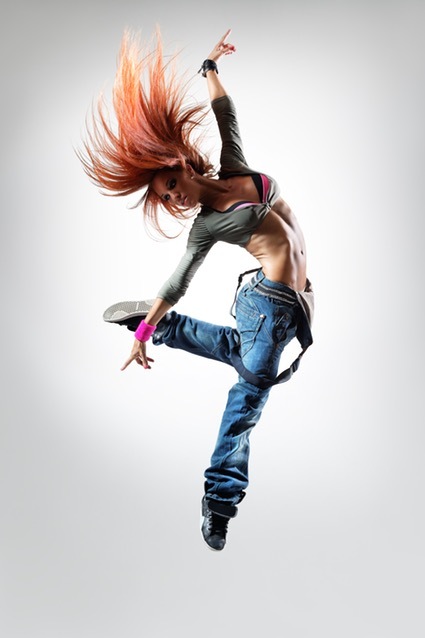 Lead - Follow - Learn - Enjoy: Develop your dancing & book a workshop today! This Modern Jive workshop is suitable for absolute beginners and those fairly new to dancing. Each session provides a solid technical foundation including the basic handhold, connection, footwork, turns, spins while maintaining basic rhythm. This technique is developed while learning various foundation moves. 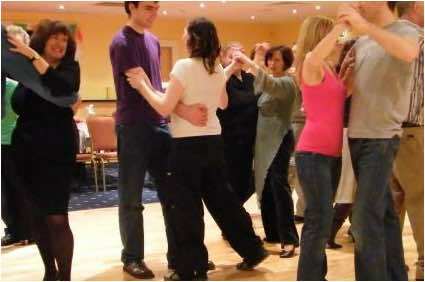 Completing one or more sessions will solidify your technique, improve your ability to link moves together and participate on the social dance floor. You'll receive a dance moves card which allows you to gauge progress while providing a useful reminder. This Modern Jive workshop bridges the gap between beginner and intermediate levels. Ideally you will have attended at least 6-8 evening classes or a beginner’s workshop, and can dance in time with the music. We explore a range of variations on the foundation moves and introduce a number of improver / intermediate moves, tailored to suit the class. We also experiment with different musical tempos, footwork patterns, improved partner connection, and musicality. Completing one or more sessions will enhance your confidence on the social dance floor, improve lead & follow technique and enable you to enjoy intermediate level classes. Blues is a slower dance style with a closer partner connection which can be adopted when the music slows down or the beat drops out. Jango introduces Tango moves into your Modern Jive, providing great partner connection and elegant footwork. This style introduces techniques and specific moves allowing you to adapt to faster music. A challenging modern jive workshop to develop your dancing further. Spice up your dancing by safely introducing dips, drops, leans. Adapt your dancing to changes in the music and learn a set of moves to fit various musical patterns. Improve the look & feel of your dancing and enhance the style of your movement. please complete and we will send you a confirmation email with payment details. All our Workshops are gender balanced and with restricted numbers to ensure the optimal learning environment. To book your place on the next Workshop, please use our booking form above or call Stacey on 07861 464 738. Booking is only confirmed after payment received.